Motorcyclist Sets World Record by Riding 28hrs in One Day! Longhaulpaul, the man on a mission to ride one million miles for Multiple Sclerosis, is the first person to document riding 28 hours in one single day. 28 Hours in the Same Day! On November 6th, 2016, Paul Pelland, an inspirational speaker from NH who travels exclusively by motorcycle, set another world record. Longhaulpaul is documenting a million mile journey while fighting the progression of Multiple Sclerosis. In 2012 he set his first record, riding 1000 miles in 24 hours on 100 different motorcycles! This time he became the first person to document riding a motorcycle 28 hours in one single calendar day. That's right, 28 hours in one calendar day. How is this possible without Marty McFly and his DeLorean? Starting at 12:01am in Indianapolis, Indiana, Paul rode his trusty Yamaha Super Tenere across four US time zones, Eastern, Central, Mountain and Pacific, gaining three hours and an additional hour from the end of Daylight Saving Time. 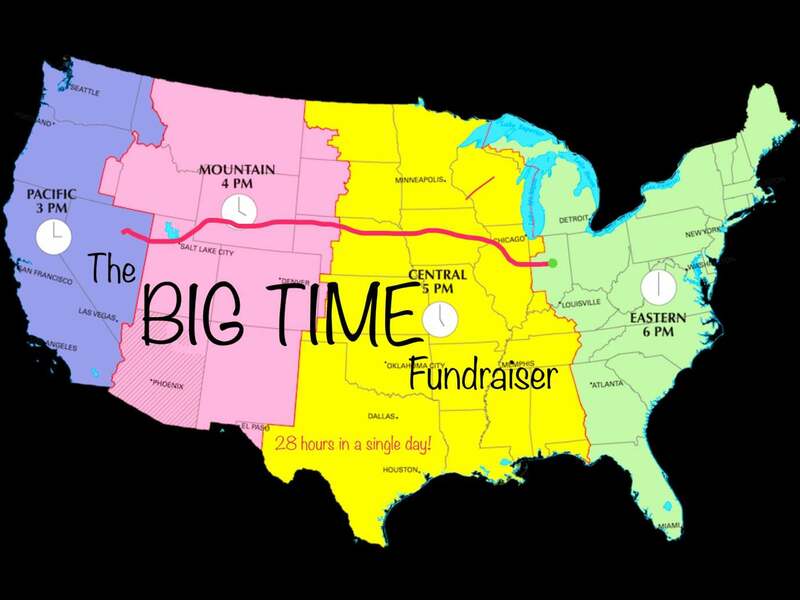 By the time the clock struck midnight in Wells, Nevada, Paul rode 2000 miles over 28 hours, all on the same calendar day. The event was a fundraiser and $6000 was donated to the National MS Society. Paul was diagnosed with Multiple Sclerosis in 2005 after experiencing muscle weakness and memory issues. MS is a progressive autoimmune disease which affects the brain and spinal cord. "Having a progressive disease with no cure means every minute is precious. Some of us have been lucky and are beating the clock with disease modifying treatments that slow down the progression, but many people living with MS struggle every single day with disabling symptoms, losing hope and running out of time." "This ride was a reminder to hang in there; with a little more time, we will find the cure," adds Paul. In four years, Paul has ridden 220,000 miles across the United States sharing his inspirational story to over 200 audiences while raising $100,000 for the National MS Society. He writes for ABILITY Magazine and shares his road tales at dozens of motorsport events each year. This adventure in time travel, pounding minutes and miles, was an extreme challenge with a goal to raise awareness and funds to find a cure for Multiple Sclerosis. Fuel was donated by Wheels Through Time Motorcycle Museum. Follow Longhaulpaul's adventures on his website and Facebook pages.